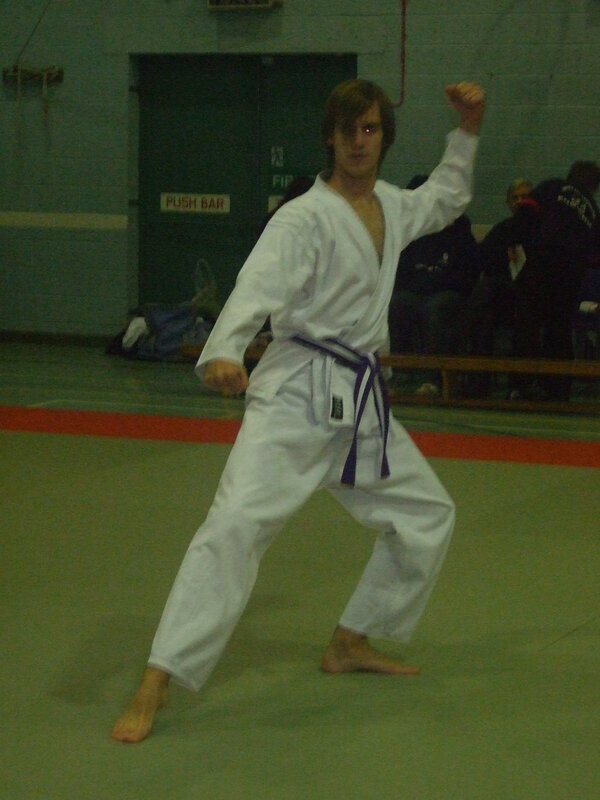 Best Adult – Phil Bradley. 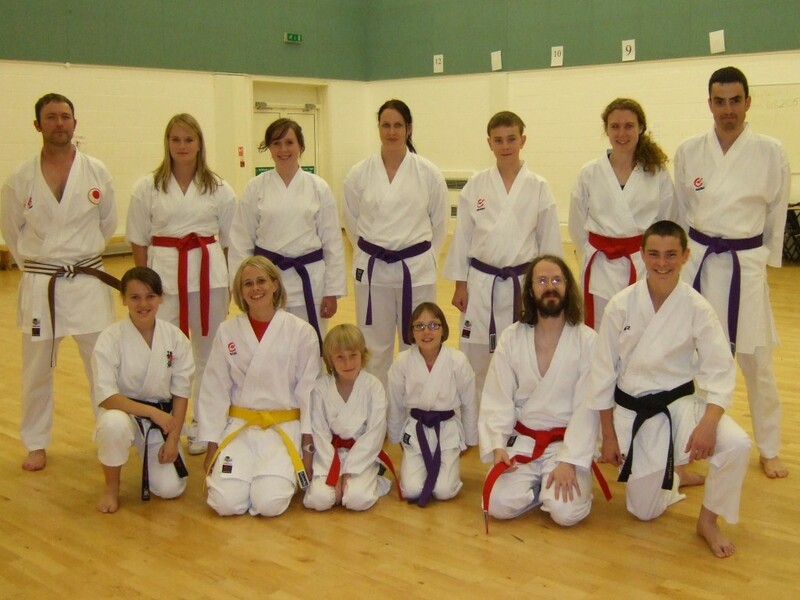 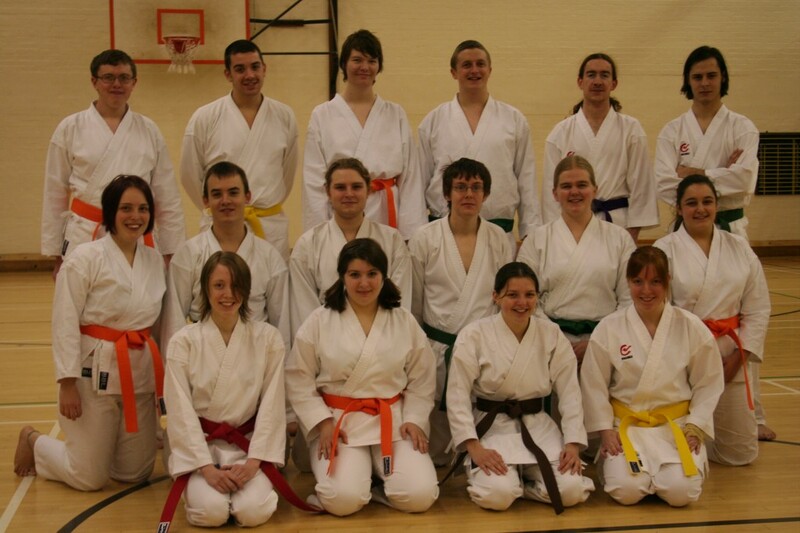 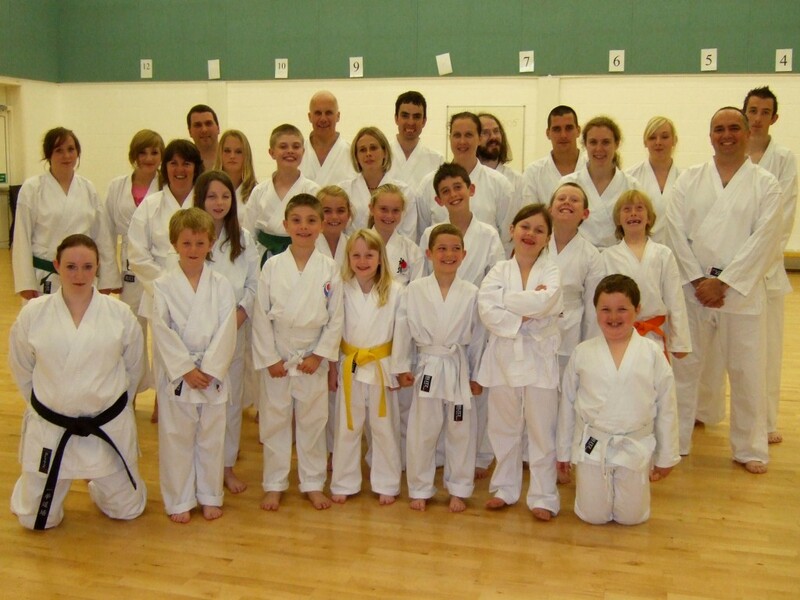 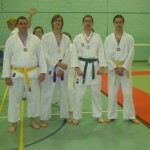 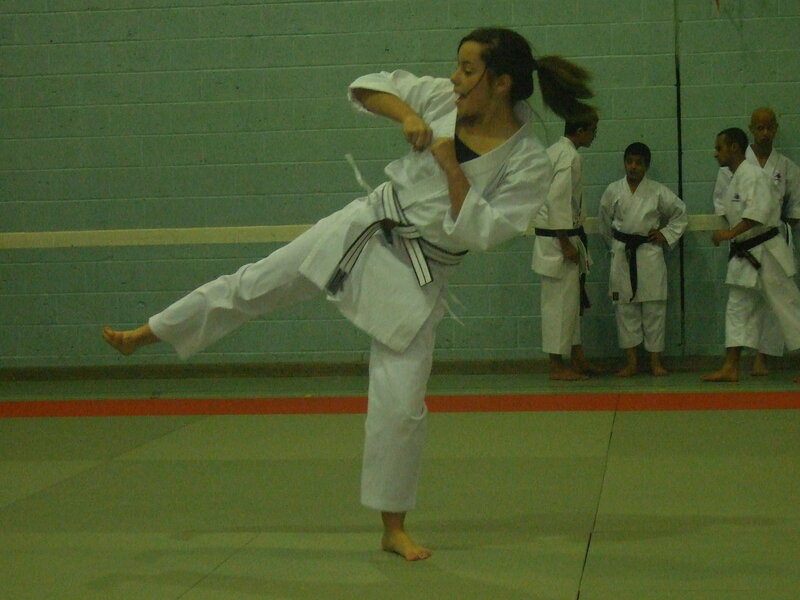 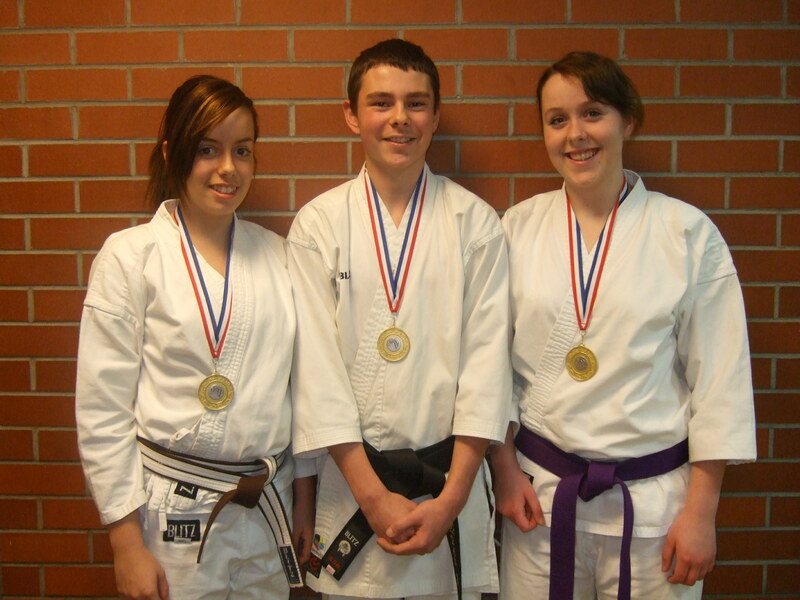 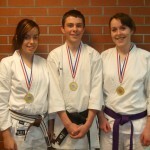 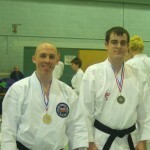 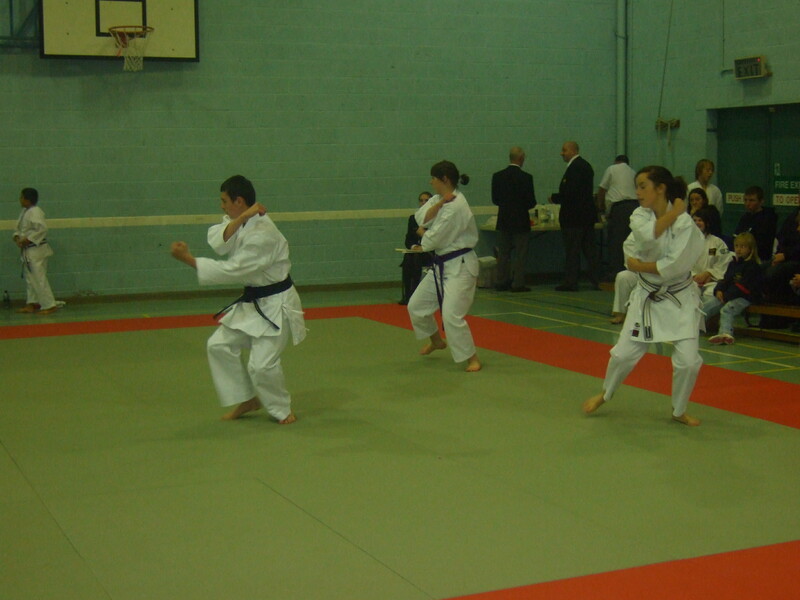 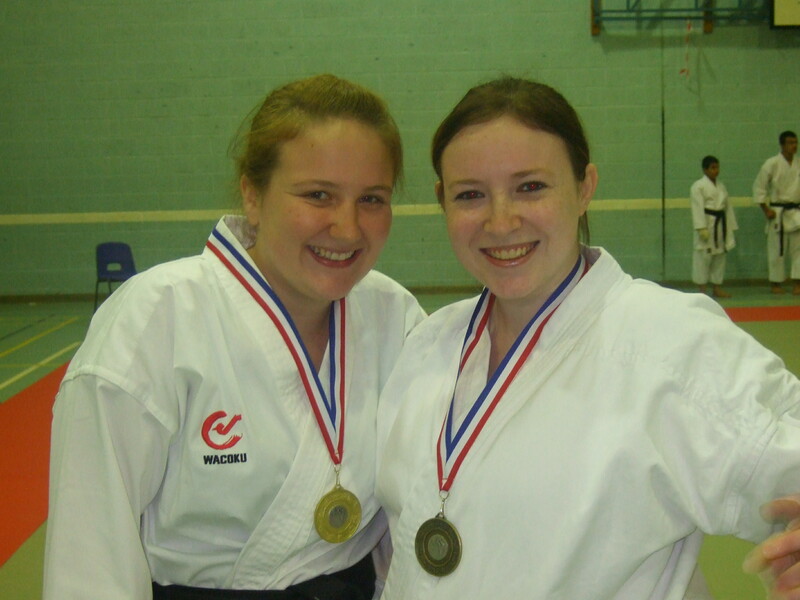 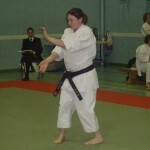 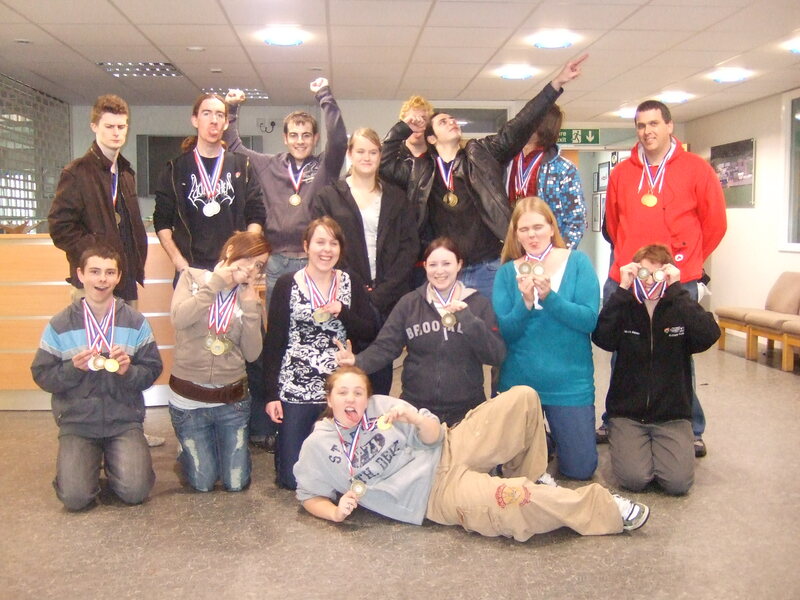 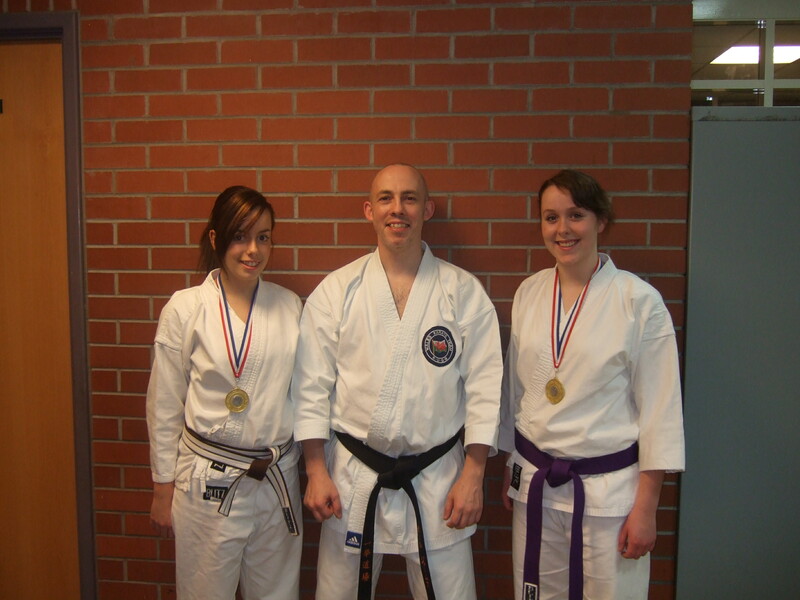 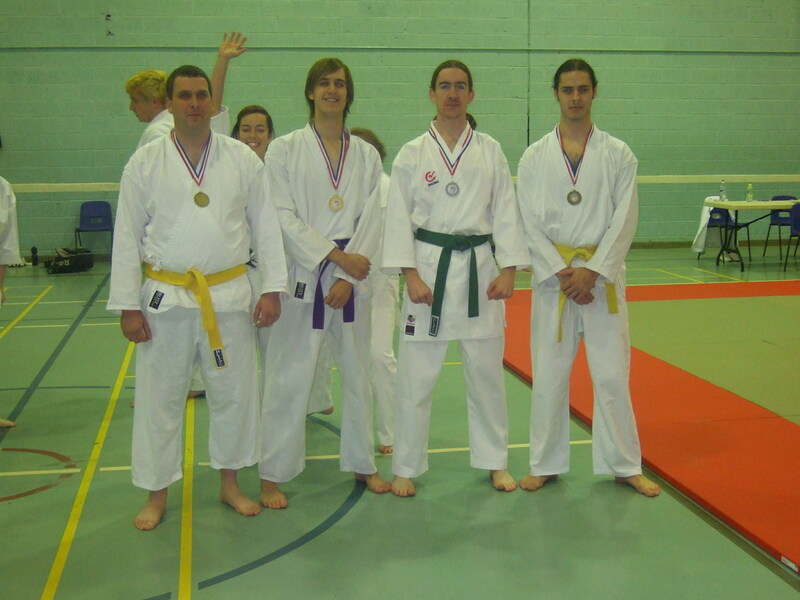 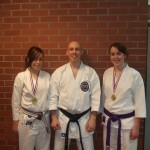 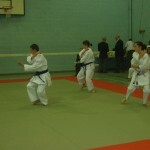 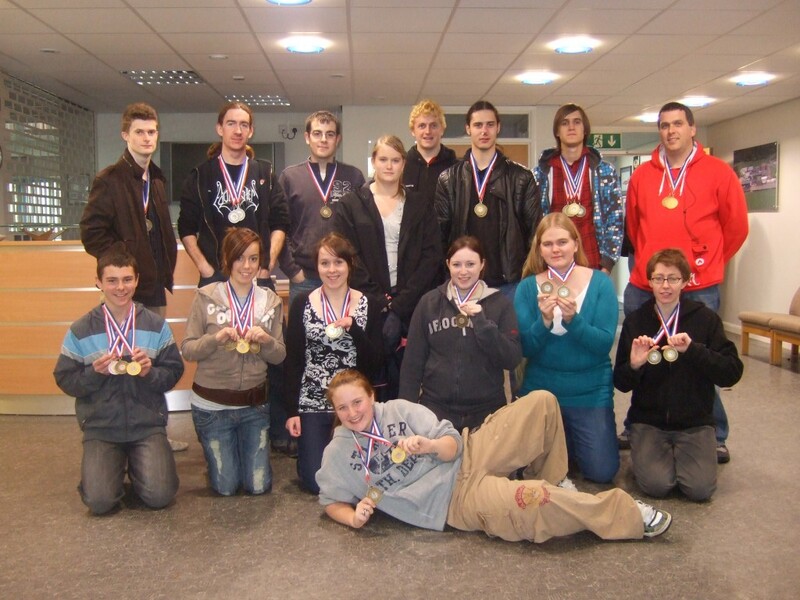 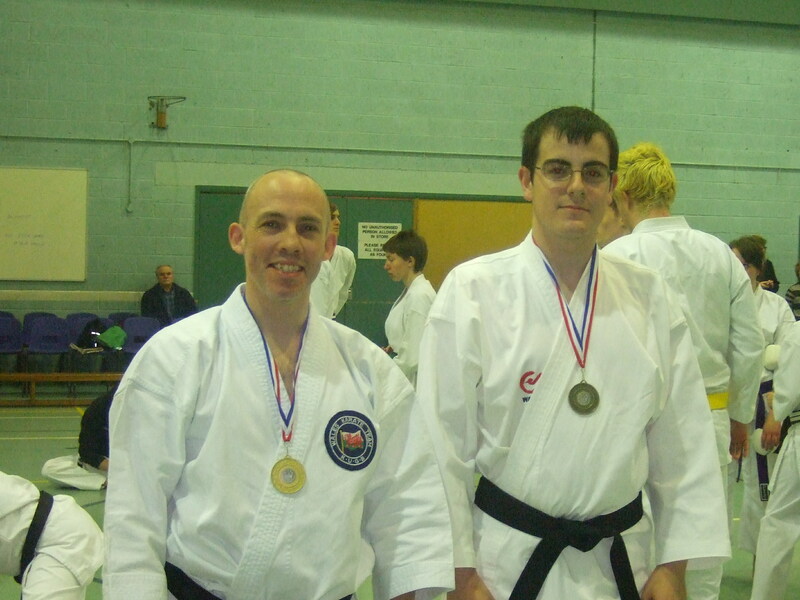 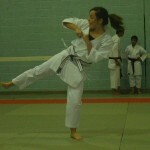 Sensei Paul narrowly misses out on the medals. 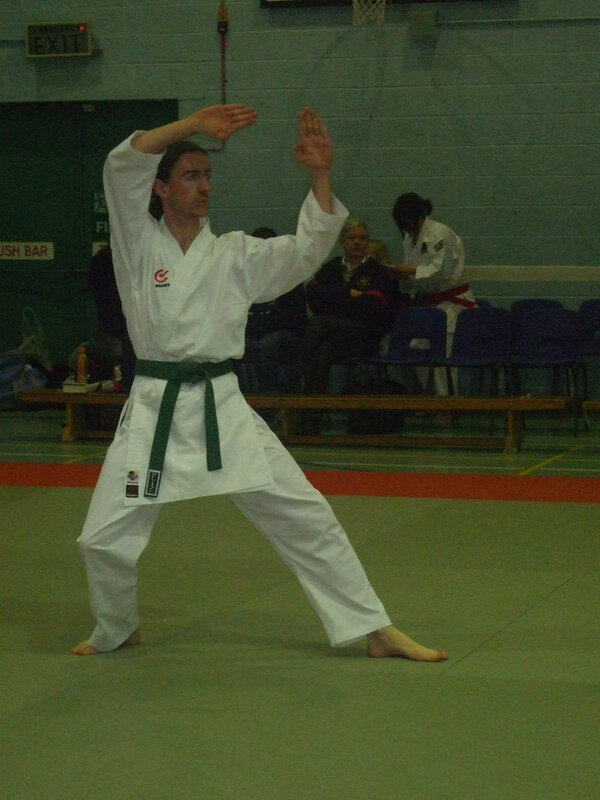 Disappointment as Paul James loses in the quarter finals of the individual kata after a split decision against the eventual winner, Akio Tamashiro of Peru. 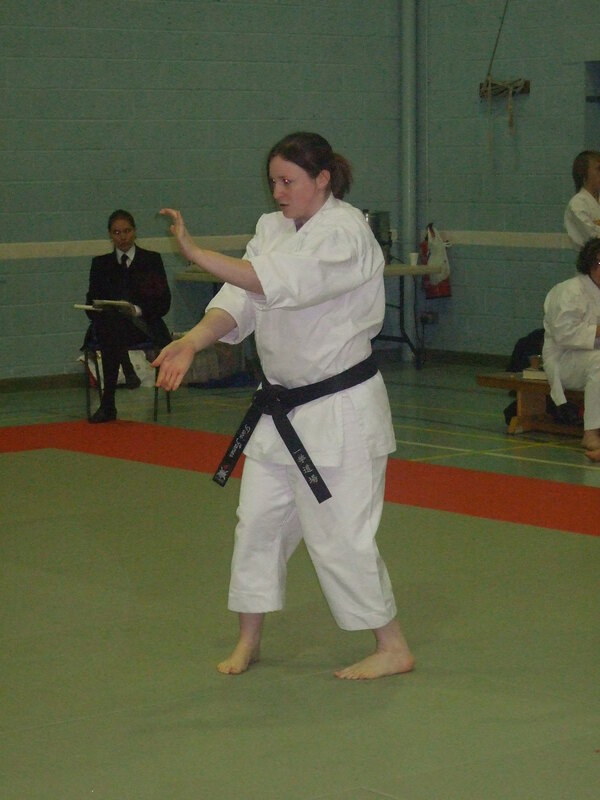 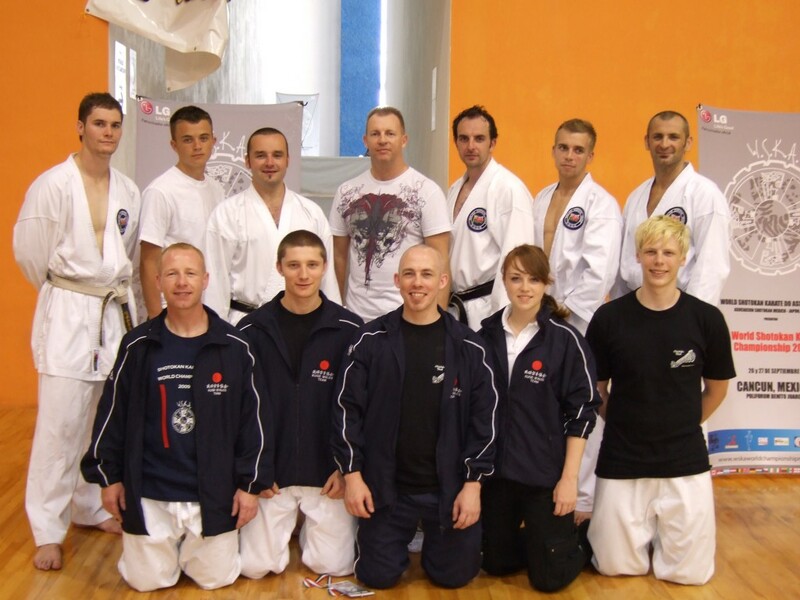 The second outing for the new Welsh Kata Team narrowly missed the finals with a commendable 6th place, a couple of places higher than at last year’s European Championships showing steady improvement. 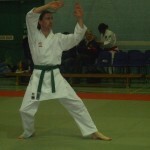 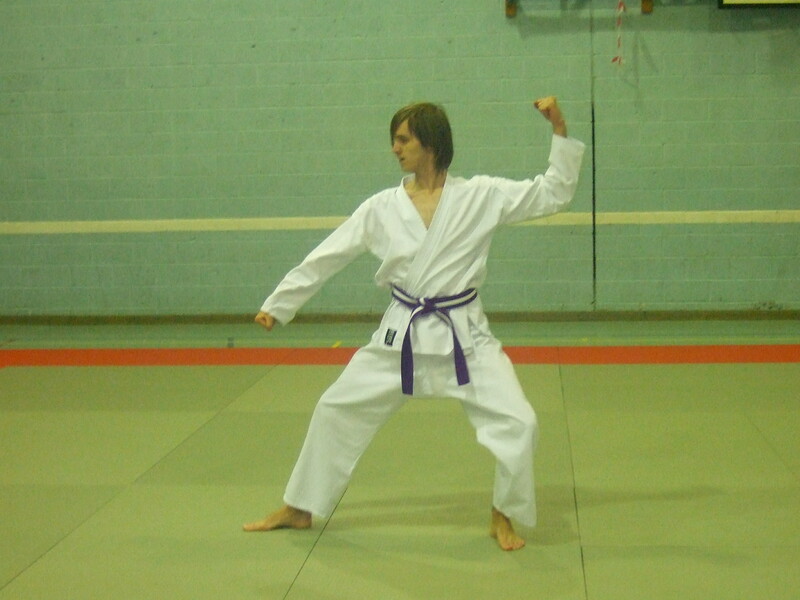 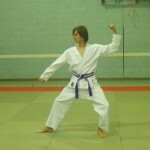 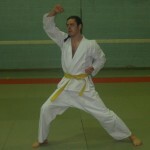 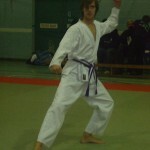 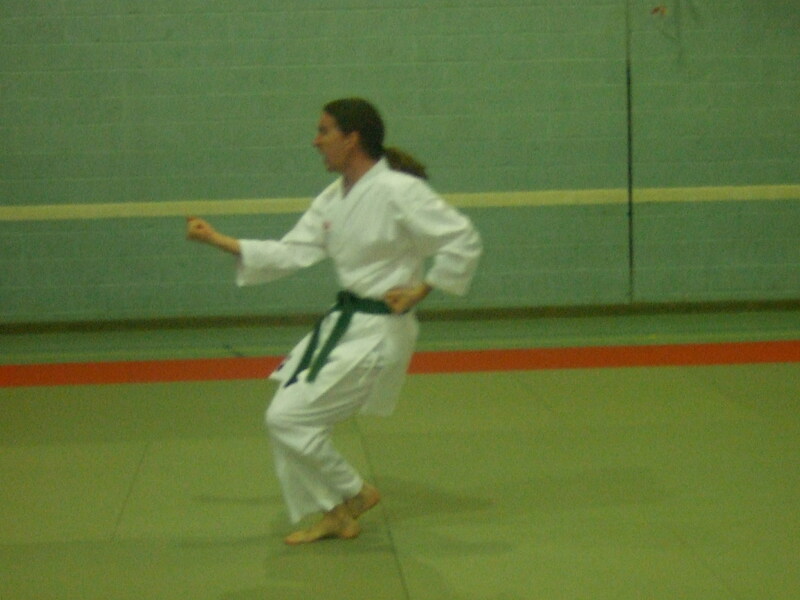 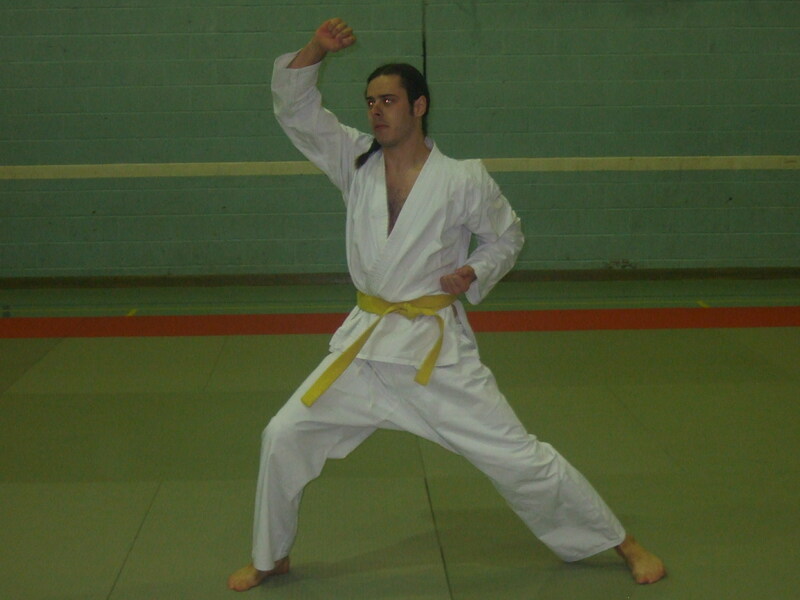 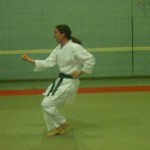 Paul takes the “brown belt katas” for a run-out in the elimination rounds in preparation for the World Championships. 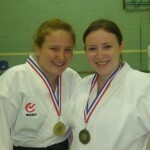 Was surprised to make it through to the finals! 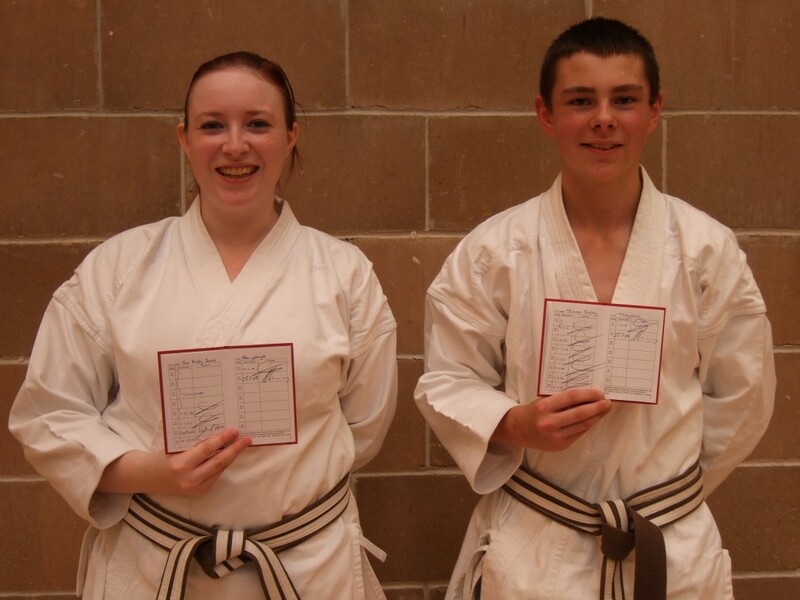 Well done to Senseis Toni and Steven for their recent promotion to Shodan Black Belt at Bath under Sensei Andy Sherry 8th Dan and Sensei Billy Higgins 7th Dan.